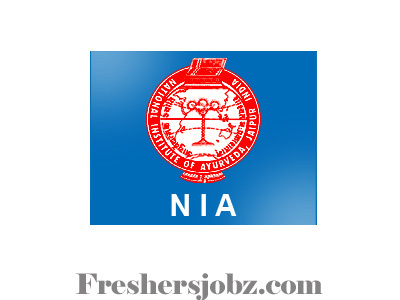 NIA Notification 2018.National Institute of Ayurveda has released a notification for the recruitment of Pharmacist,Staff Nurse,Lower Division Clerk and Multi Tasking Staff vacancies.Check the eligiblity and notification prior to apply for the positions. Qualification: 10th Class, 12th Class, D.Pharmacy/ B.Pharmacy(Ayurveda), Typing Knowledge. How to apply: Filled application along with self-attested copies of all relevant certificate etc. should reach the Director, NIA, Jorawar Singh Gate, Amer Road, Jaipur. Last date to apply: 31.10.2018.